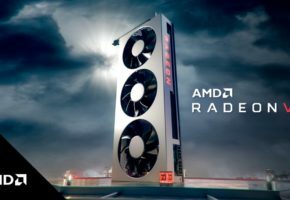 NVIDIA has lifted the embargo on RTX TITAN ‘appearance’ in social media. 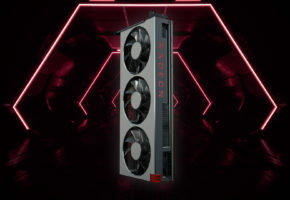 The new TITAN can be seen in various media posts by influencers. 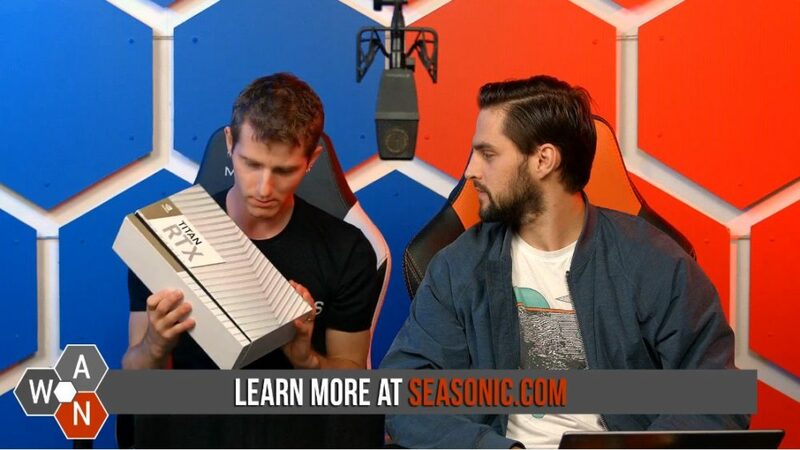 Obviously, this means that the marketing campaign has started, but we are not sure if this rather uncommon method of unboxing is dictated by the embargo. 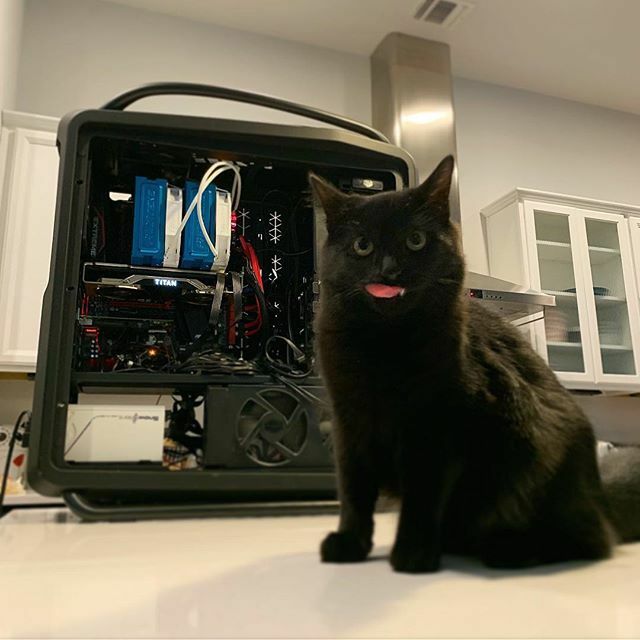 The details about the new RTX TITAN are limited. 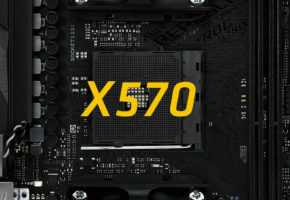 We have not really heard anything about the RTX TITAN for a month or so, where Device ID and memory size were mentioned. 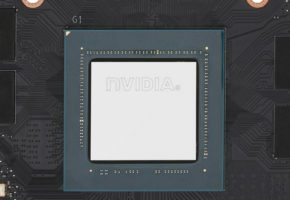 The card would feature full Turing TU102 GPU (with 4608 CUDA cores) paired with 12GB GDDR6 of memory (unlike RTX 2080 Ti, which is using 11GB). 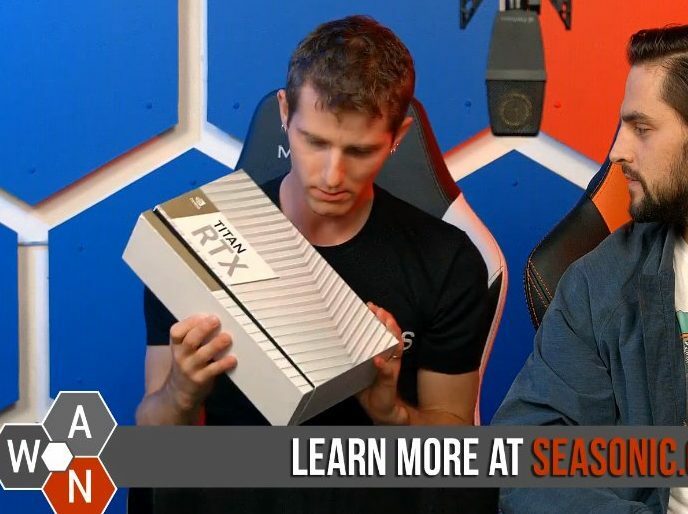 The card would retain the design from RTX 2080 Ti Founders Edition as revealed by the posts today. 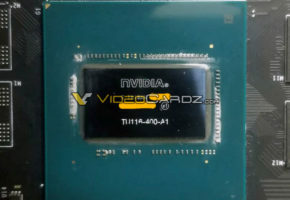 The card is also using a different color scheme (white and gold), which is the same scheme TITAN V was using. 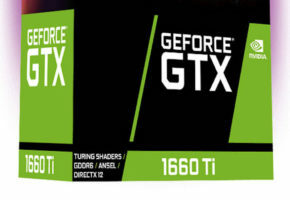 If this was an indicator of a pricing, then RTX TITAN surely won’t be cheap.